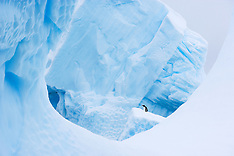 This gallery has images from my first expedition to the Antarctic peninsula in February / March 2006. 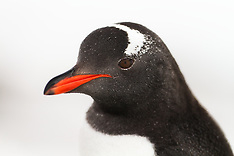 I started photographing some Gentoo and Magellanic penguins in the Beagle Channel just before entering the ship south. 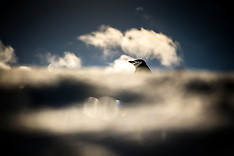 This was my first trip photographing these charming penguins.